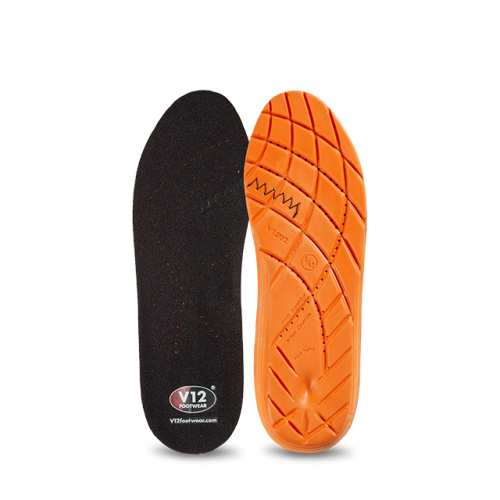 Built using V12's specially-shaped women’s last to provide optimum fit, the Challenger features a soft padded collar designed to protect the Achilles tendon. 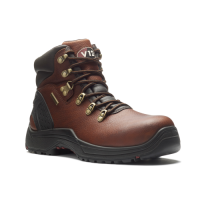 A water repellent whole piece upper with reinforced stitching helps reduce the ingress of liquids. 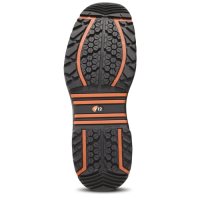 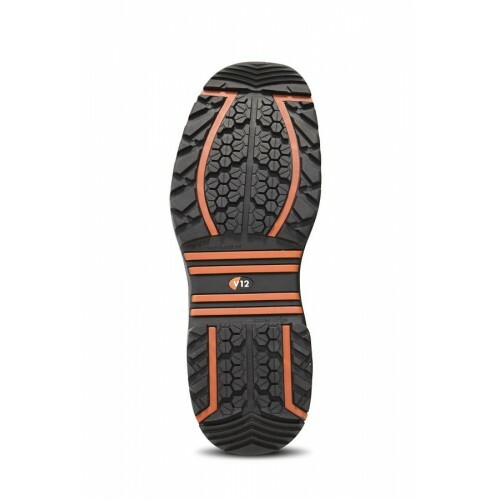 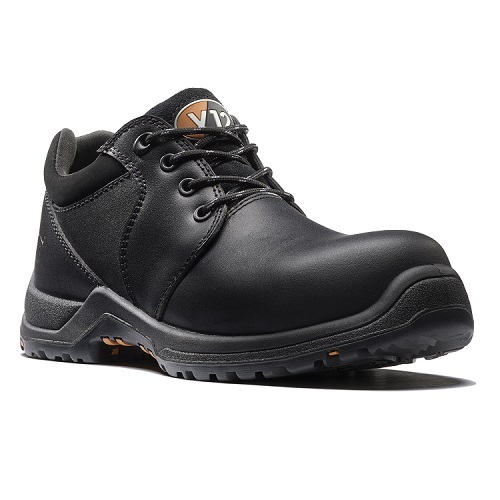 Metal-free, this shoe benefits from the Energyse shock absorbing footbed; and the new innovative IGS rubber sole unit ensures superb grip on all surfaces and increased cushioning underfoot.